Suitable for laptops of different dimensions, our offerings have no match in the industry. 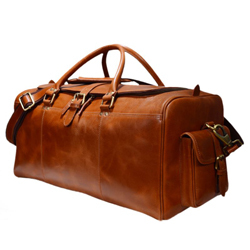 Our bags are spacious and feature small and big-sized compartments to keep laptop accessories. 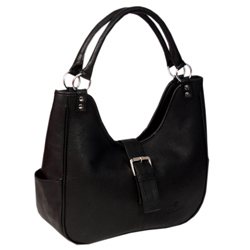 Reasonable prices, durable material and stylish patterns of our bags have helped us in attracting customers around the globe. 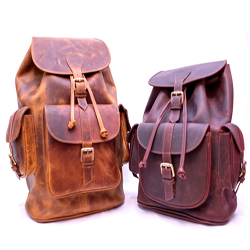 The range entails Leather Laptop/ Messenger Bag Briefcase, Leather Backpack, Leather Duffel/Gym Bags and Handbags. 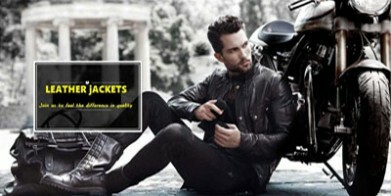 We are based in Chicago, USA, and licensed to provide leather products in the market. At Trendsfashion Incorporation, we are a team of talented individuals, who work in association and strive to make available the finest grade array of products in the market. 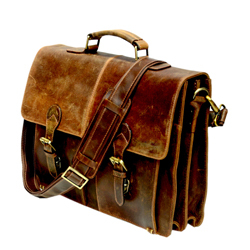 For genuine real leather laptop bag online shopping in the USA, feel free to contact us.